Already you have our basic contact information, but if you want to be aware of all, also have other ways to contact us. We are on Facebook where you will be informed of all our activities, and of course don’t forget to follow us on Twitter, where will know more about our coworkers and activity. 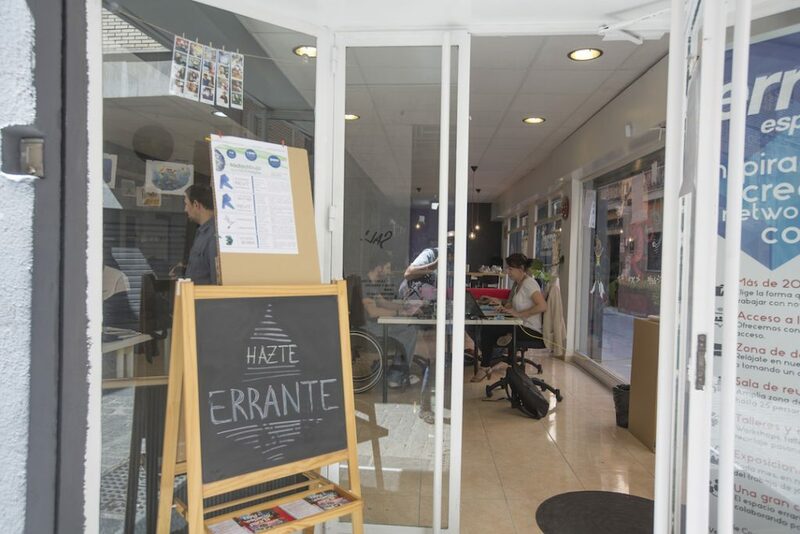 Write us at our email address or call us by telephone number that indicate you on the top if you want to know more about the workings of our coworking space, or if you have any questions or queries. But mostly we invite you to sign up our mailing address, because if you visit us you will know firsthand about space and can resolve all your questions face to face with one of us: Juan Luis, Nino and Jose Antonio are at your disposal to explain what that you want. And, of course, we remind you that you can come, meet the space and try our facilities without compromise. Yes, we warned: who proves the space, remains here. Of course if you want to receive our monthly newsletter send us an email. In it you’ll find all the news about the space and all those activities that are to take place more immediately. It is another way to be part of our community.